Listen to David Suchet read the NIV Bible at any time of the day or night with the NIV Radio App! Available for free on iOS devices. Listen to award-winning actor and British national treasure, David Suchet, read the NIV Bible at any time of the day or night. Tune in to the official NIV Radio app and hear the Poirot actor read from Genesis to Revelation on loop. It’s the perfect way to absorb more of the Word of God and you go about daily life. The NIV Radio app uses the New International Translation – the world’s most popular Bible translation in modern English. 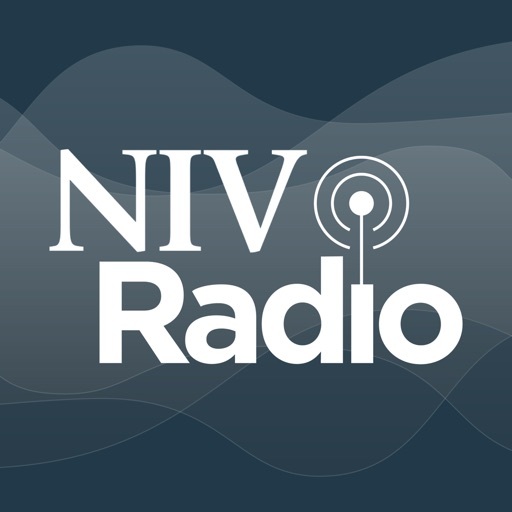 You will need a Wi-Fi or mobile data connection to listen to NIV Radio. -	Upgrade to NIV Audio Bible, NIV Bible, or NIV Audio Bible in One Year apps at any time from within the NIV Radio app. From Hodder & Stoughton, publishers of the Anglicised New International Version.